Within 24 hours, Bitcoin has gained $200 after consistent loss of about two months. Experts in Cryptocurrency are saying that this positive market movement has come as a relief to cryptocurrency investors who have witnessed steadily declines in prices ever since bitcoin surged close to $20,000 (£15,400) in late 2017. 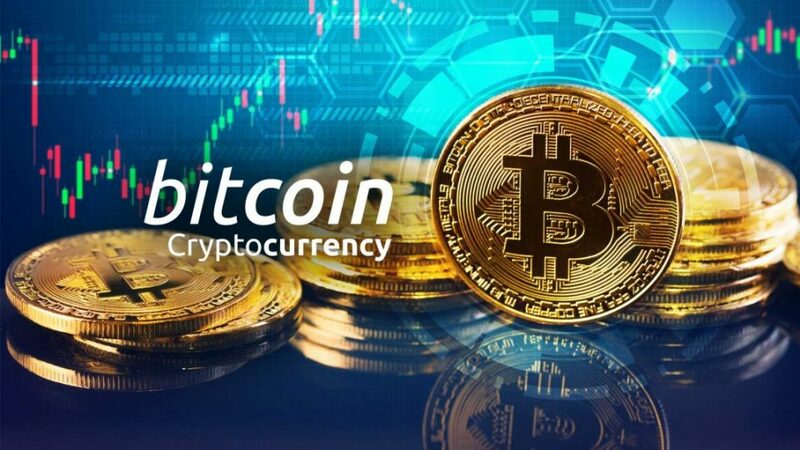 The sudden surge in price of Bitcoin within the last 24 hours was not peculiar to the crypto giant, it has also positively affected other altcoins in the Cryptocurrency markets. There was a dramatic turn-around in fortunes for investors as ethereum, litecoin and other altcoins experienced a sudden surge in price. For example, Litecoin, which is often described as the silver to bitcoin’s gold, saw the biggest gains, rising by more than 30 per cent in value in the space of just a few hours. However, the surge experts said, are connected to the long expected Crypto boom beginning from February 27. It is believed in the industry that Cryptocurrency would surge beginning from February 27 because of Constantinople scheduled for 27 February, 2019. According to them, it is the best time to buy and store Bitcoin and altcoins.